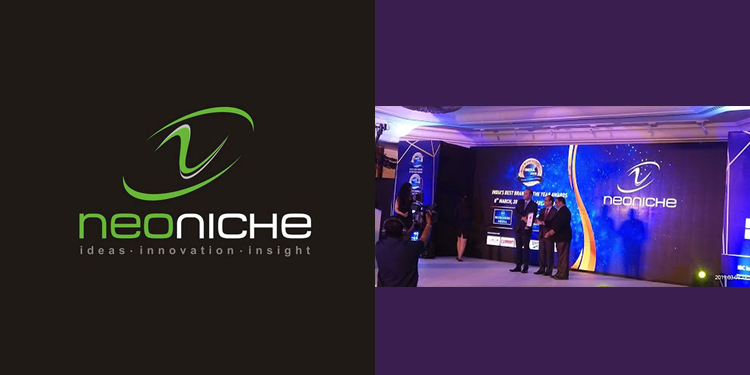 Mumbai: NeoNiche Integrated, India’s leading experiential marketing company was awarded as the country’s best event management agency for the year 2018, at the recently held India’s No1 Brand Awards by IBC InfoMedia. Among the most coveted corporate awards in the country, it bears testament to NeoNiche’s commitment to delivering world-class experiences for clients. Over the past year, NeoNiche Integrated has encompassed the entire integrated solutions spectrum. From working on experiential marketing campaigns, to events powered by technology, NeoNiche Integrated has created several memorable experiences for clients including Amazon, ICICI Bank, Siemens, and several others. India’s No1 Brand Awards is a flagship award series by IBC InfoMedia, (a division of International Brand Consulting Corp, USA), an independent media, global branding and brand consultancy company.